On Motoring Monday today we’ve got trucks! Chevrolet and GMC finally bring diesels to their mid-size pickups, RAM ups the ante with more Cummins diesel power, and we look at the last of the current generation F-Series Super Duty. In our Reality Check, Chevrolet has a new off-road bound Tahoe with cop shocks, cop tires and a cop motor. The wait is finally over with the 2016 Chevrolet Colorado and GMC Canyon Duramax diesels which will arrive at dealerships later this fall. The only one in the mid-size pickup class, the new 2.8 liter four-cylinder Duramax turbo-diesel has 181 horsepower and 369 pound-feet of torque, an engine GM says will be the cleanest light truck diesel they’ve ever built. Based on a proven design offered in the global versions of the Chevrolet Colorado pickups for some time, the engine has been tweaked to meet North American emissions standards and will use diesel-exhaust fluid injection to help achieve its cleanliness. It features a “smart diesel” exhaust brake and the torque converter in its standard six-speed automatic transmission has has a centrifugal pendulum vibration absorber to reduce NVH. And, if it matters you you, it can run on B20 bio-diesel. All Colorado and Canyon Duramax pickups come standard with a tow package which brings integrated trailer brake controller and an automatic locking rear axle with a 3.42 ratio. These net up to a 7,700 pound tow rating with 2-wheel drive, slightly less with 4-wheel drive. There will be no base work truck Duramax available here. The diesel engine is only available in crew cab models with upper-end trim grades. Packed into highly outfitted trucks, GM says the uptick for the diesel engine is about $3,750 over a V6 gas engine. That will put pricing between 35-40k on average. GM has not yet announced fuel-economy information or final pricing just yet. We’ll bring you a far more detailed review when we get behind the wheel later this fall. The 2016 Ford F-Series Super Duty pickups mark the last year of the current generation before the all-new 2017 models make their debut. And they’re going out in style. When Ford split their F-Series into two separate truck lines almost 20 years ago it was a big deal, offering a consumer grade F-150 and building a brawnier tougher F-Series in the Super Duty line for F-250 and above grades. Nearly two-decades later, the Super Duty F-Series trucks have received several updates in styling inside and out as well as mechanical evolutions. But in the end it’s still the same truck in many respects which made its debut back in 1998. The big news in the last four years, Ford fired Navistar as a supplier and designed their own diesel engine with the 6.7 liter Power Stroke V8. Today, it has a class topping 440 horsepower rating as well as 860 pound-feet of torque. The F-350 we’re testing this week can tow up to 31,200 pounds, and luxury in the Super Duty has also reached levels we never before expected with a pickup. Commonplace here are things like heated and cooled leather seats and a top-end touchscreen audio navigation system. Even though the body shell today looks much the same as it did in 1998, facial features, trims and details have been kept contemporary enough to keep the Super Duty consistently at the top of sales charts. An entirely new 2017 Ford F-Series Super Duty arrives next year and will share the new F-150’s all-aluminum body, inherit many of its styling traits inside and out. While it will have unique styling details, chassis and powertrains, it will no longer be as distant from the F-150 as it has been. The 2016 Ford F-Series Super Duty is on sale now and we’ll be getting our first look at the new 2017 Ford F-Series Super Duty very soon. So stay tuned. Ram Truck is boasting they continue their reign as “King of the Hill” in the heavy-duty truck bull pen with 2016 Ram 3500 Cummins. For 2016 Ram and Cummins developed a new, hard-hitting fuel delivery and turbo boost calibration for their 6.7-liter inline six-cylinder diesel engine that now produces an additional 35 pound-feet of torque. This improvement raises the bar from Ram’s current title at 865 to now 900 pound-feet of torque, horsepower rises to 385. This brings the 2016 Ram 3500 a new tow rating of 31,210 pounds, now top of class in the spec sheet wars at least by 10 pounds. To handle the increased towing capacity, Ram engineers beefed up the rear axle ring gear hardware from 12 to 16 bolts on all trucks equipped with the 11.8-inch axle. Additional hardened bolts and stronger materials are used in the differential case to assure long-term durability. In the RAM 3500 the new calibration of the 6.7 liter Cummins at 900 pound-feet of torque is however only available with the top option Aisin six-speed automatic transmission. Two other power levels of the Cummins engine are available. 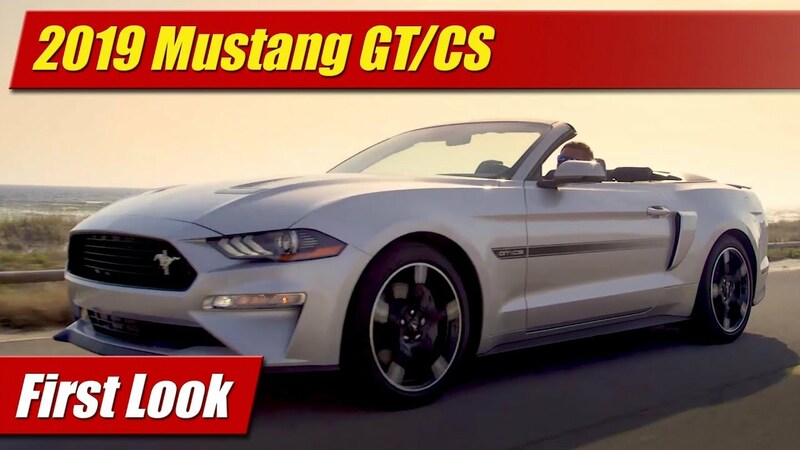 Those are 350 horsepower and 600 pound-feet of torque with the manual transmission and 370 horsepower and 800 pound-feet of torque with the base automatic. The manual I mentioned is the only one available in any heavy-duty pickup. Period. The 2016 RAM heavy duty pickups are headed to dealers later this year and we’ll be getting behind the wheel for a drive review pretty soon. This week we spent time in Seattle, Washington with the all-new 2016 Toyota Tacoma pickup trucks both on and off the road. And we have a lot to tell you. The problem is, we’re embargoed by Toyota until Monday, August 17th to share our driving impressions, final engine and chassis specs, and pricing for the redesigned mid-size pickups. 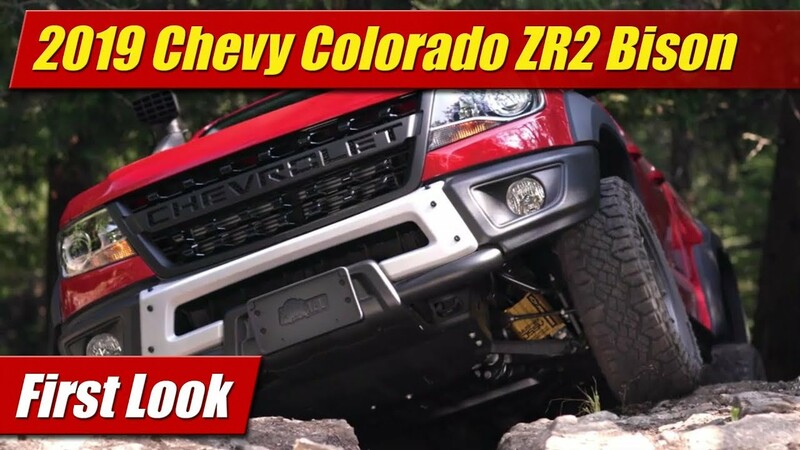 What we can do is show you the new truck in action demonstrating some features they have already announced like it’s new standard GoPro Camera mount. Aside its new 3.5 liter V6 engine and six-speed automatic transmission, the major new feature for 2016 is the crawl control which now comes with the TRD Off-road trim grade on Tacoma – a system that has been with the 4Runner for some time. As seen here, it allows you to set a predetermined speed and it then controls the accelerator and brake in challenging situations allowing you to simply steer and let the truck do the rest. Until next week when we post our full review, you can watch our exclusive 2016 Toyota Tacoma off-road demo video by clicking the link here. In our Reality Check, the Ford Explorer Police Interceptor dominates the highways, but the Chevrolet Tahoe PPV is offering up something new to earn its own badge off-road. The 2016 Chevrolet Tahoe PPV is now available with an off-road package to go with its four-wheel drive, making it as Chevrolet says, the only fully off-road outfitted body-on-frame special service SUV available. With the Ford Explorer Police Interceptor as a competitor, Chevrolet is playing up the strength and durability of the Tahoe’s fully boxed ladder frame and solid axle, not to mention its 355 horsepower small-block V8. The Tahoe PPV 4×4 off-road comes with a special pursuit rated off-road suspension, 3.42 axle and Duratrac off-road tires mounted on 18-inch aluminum wheels. The package gives it more capability off the pavement than the standard Tahoe PPV with its lower suspension. Inside the Tahoe PPV is all business with rubber flooring, standard bench seats, a certified 150 mile-per hour speedometer and beefed up electrical system to afford use of all the equipment Johnny Law likes to have on board his ship. While this new off-road package doesn’t make Tahoe PPV a full brawn off-roader, it does make it more likely you’ll see them out in the bush than the Ford Explorer Police Interceptor. Since we had our hands on the all-new 2016 Toyota Tacoma this week, we got lots of pictures of it in action. One of our shots has it doing the the twist on a pile of rocks on the super secret test course. Nice huh? Click on the link right here and subscribe to our YouTube Channel where we’ll keep you updated on all we do. We test drive a new car every week and produce almost a new video every day, so there’s always something new. You can also follow us on the Google, Twitter and that Facebook by clicking the button to the upper right.